UK pension transfers to Australia are complicated and time-consuming. Getting this wrong can be costly and an administrative hassle. This eBook aims to help you understand the continually changing rules on UK pension schemes held by Australian expats as values fluctuate with interest rate movements. Brexit is looming and there is uncertainty on the results of negotiations. Interest rates are on the rise, negatively affecting pension values. Options exist for those under 55 years as well as those over 55 years of age. 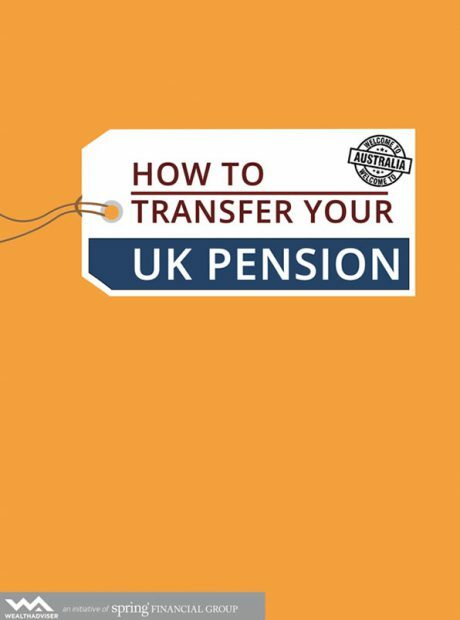 Which UK Pension Funds are eligible for transfer? What is the age 55 rule?